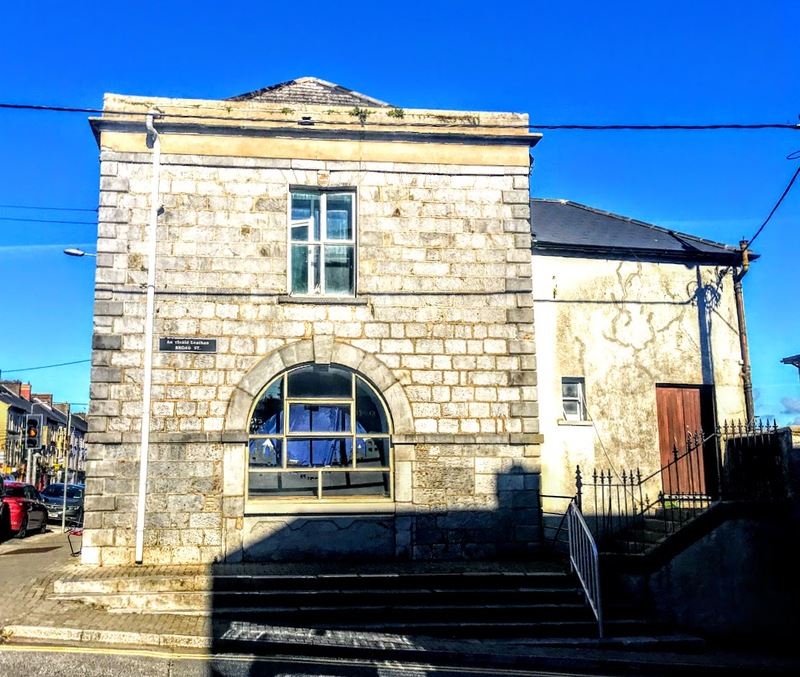 The former Market House on the Main Street in Charleville provides architectural testimony to the way this town was once an important market town and commercial and economic centre in north Co Cork in the 18th and 19th centuries. 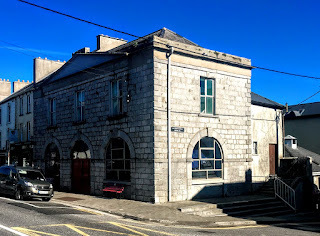 This imposing Georgian civic building on the corner of Main Street and Broad Street, is one of the earliest buildings in Charleville, built almost opposite Saint James’s Church, the Church of Ireland parish church, and it continues to provide a social, historical and architectural focal point in the town. The two-storey, three-bay Market House is a distinctive building on a prominent street corner, with a colonnaded arcade that was once open to the street. It was built in 1769 to accommodate and control the buying and selling of local produce, and farm produce and meats from the adjacent Shambles Lane were sold here. In the 19th century, the Market House had a copper-domed roof, and the lower two-storey extension behind the building was added around 1850. The neo-classical design includes round-headed openings and labour-intensive ashlar stonework. The architectural features of the building include terracotta ridge tiles, dressed limestone walls, punch-dressed and tooled stones, a limestone string course, raised stone quoins, projecting dropped keystones, a dated keystone on the centre arch, and limestone steps on the south-east corner. 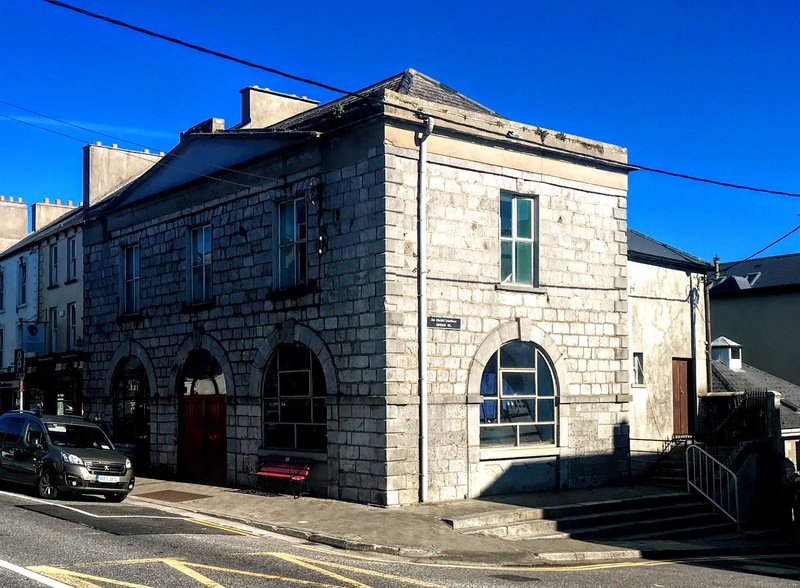 In the 19th century, the building functioned as a potato market, and the upper floor was used as a courthouse for many years until the 1980s. In the past, this building had an important civic function in Charleville for the best part of two centuries. It appears to be vacant and unused today, but obviously offers considerable potential for the future.